This site is intended for those of legal drinking age. By entering, you affirm that you are of legal drinking age in the country where the site is being accessed. YOU MUST BE OF LEGAL DRINKING AGE TO ACCESS THIS SITE. Our email subscribers get the inside scoop on new bottle selections, promotions, events and more. Sign up, it’s the right thing to do. OUR EXPERT STAFF ARE HERE TO TELL YOU MORE ABOUT WINE THAN YOU PROBABLY WANT TO KNOW. We’re really, really into what we do. 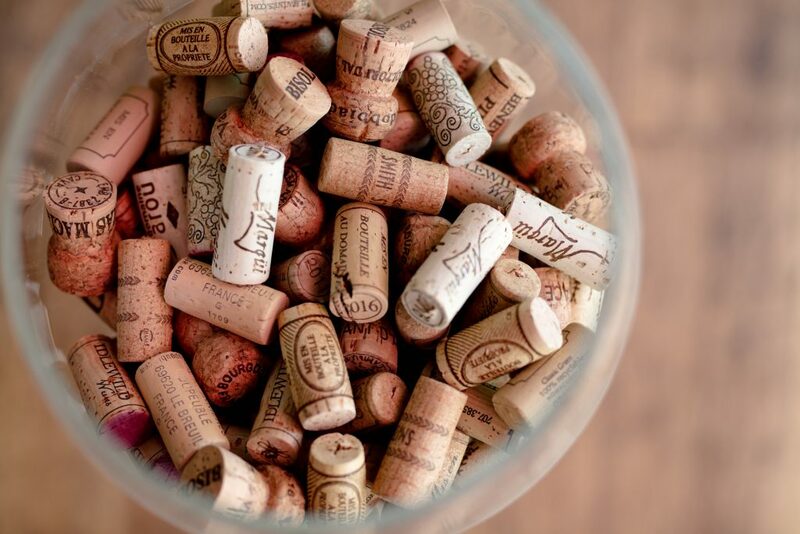 We work with an extensive, curated selection of wines from the world’s most exciting producers, and we love telling people about what makes these wines so special. 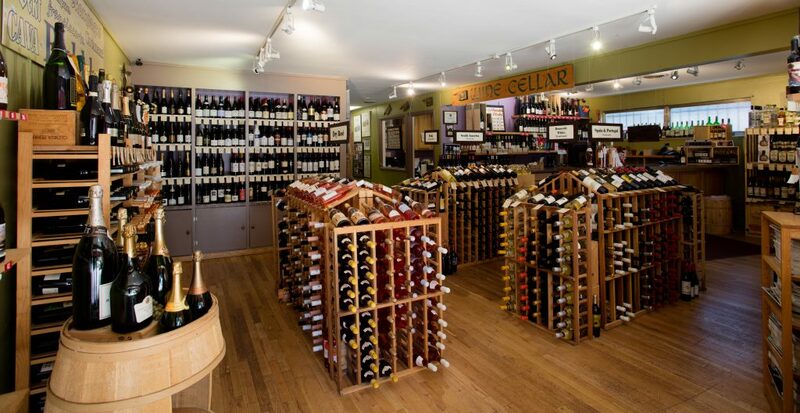 Wine can be intimidating, but we’re here to help you cut through the noise and find your next favorite bottle. FREE WINE IS THE BEST WINE. OUR TASTING ROOM IS OPEN FROM 2-6PM EVERY WEEKEND. 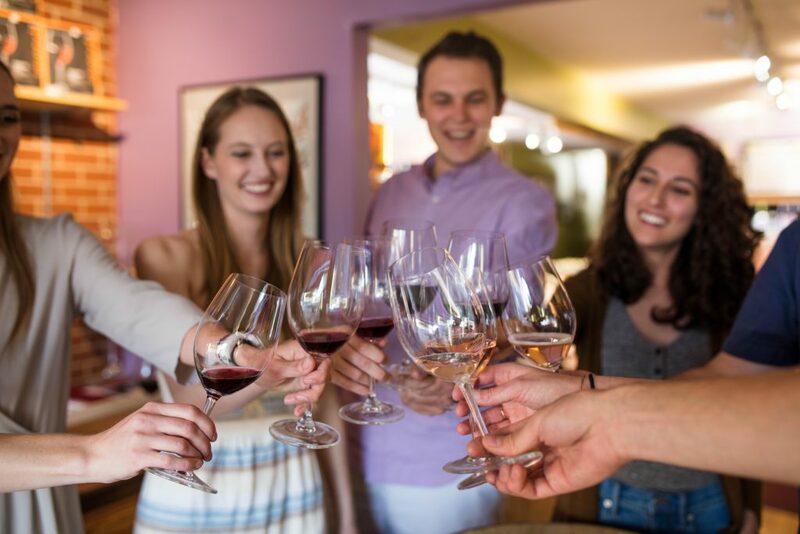 Have you always dreamed of becoming a wine expert to impress all your friends? Or do you just love free stuff? Either way, we’ve got you covered. Our tasting room is open every Friday and Saturday from 2-6pm for free in-store tastings. Drop by and taste some wine: It’s educational AND delicious! JOIN OUR WINE OF THE MONTH CLUBS. YOU WON’T REGRET IT. 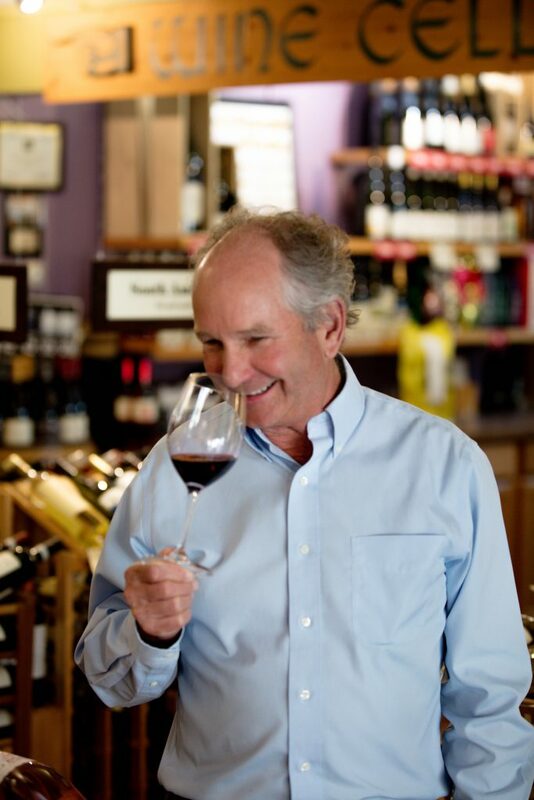 Discover why our Wine of the Month Clubs have been Denver’s favorite wine program for more than 40 years! Every month you’ll receive a specially chosen bottle hand-selected by our team of trained sommeliers, each with tasting notes, producer details and suggested pairings. Whether you’re a collector, a neophyte or you just need a great gift idea, there’s a Wine of the Month Club that’ll fit just right.